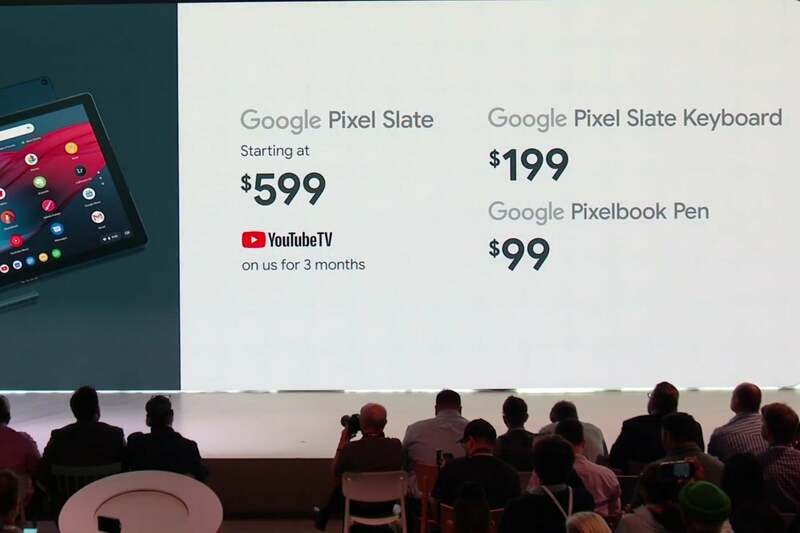 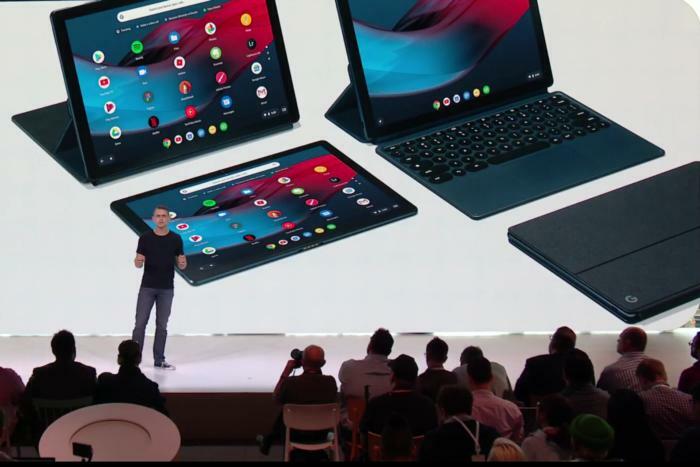 The starting price for the Pixel Slate will be $599, and its purchase will include three free months of YouTube TV. 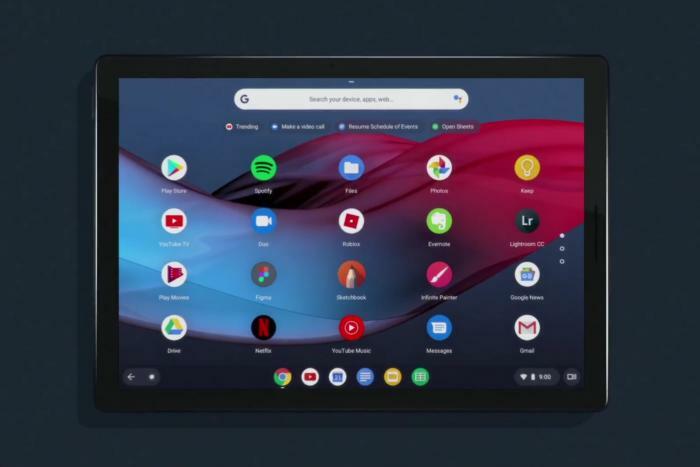 The feature options vary widely, and the most expensive Pixel Slate will start at $1,599. 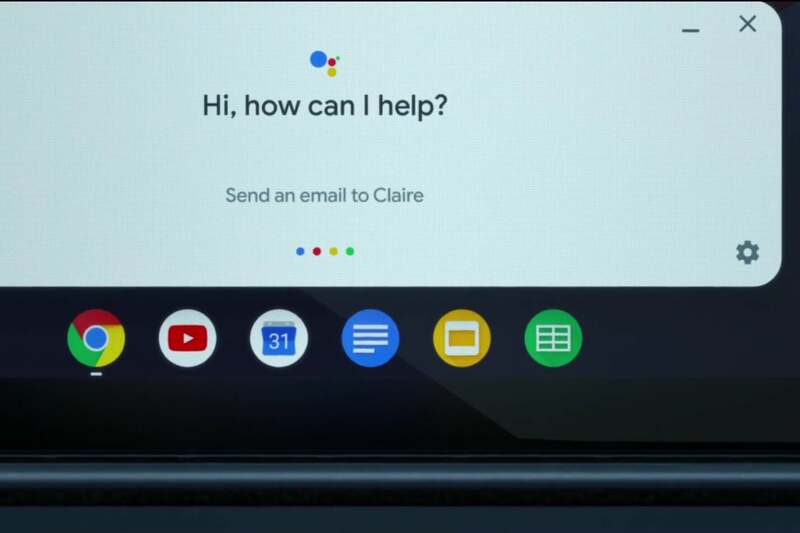 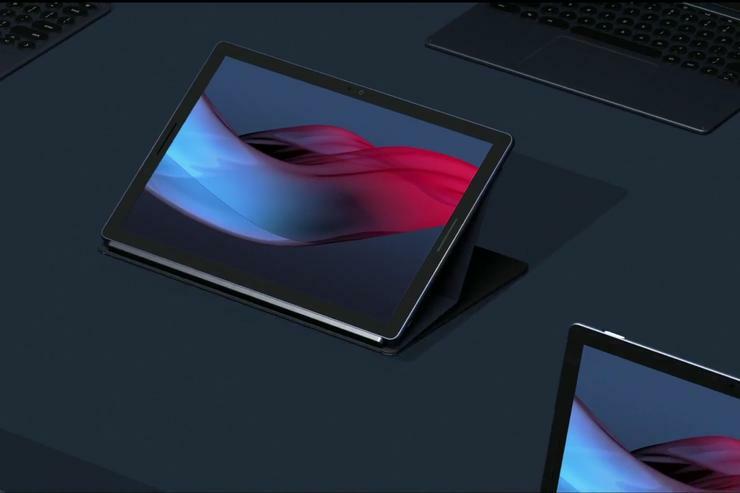 There will be two optional accessories for the Pixel Slate. 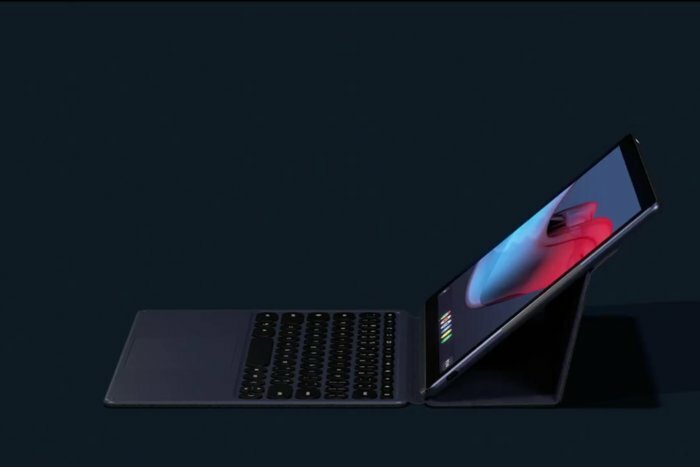 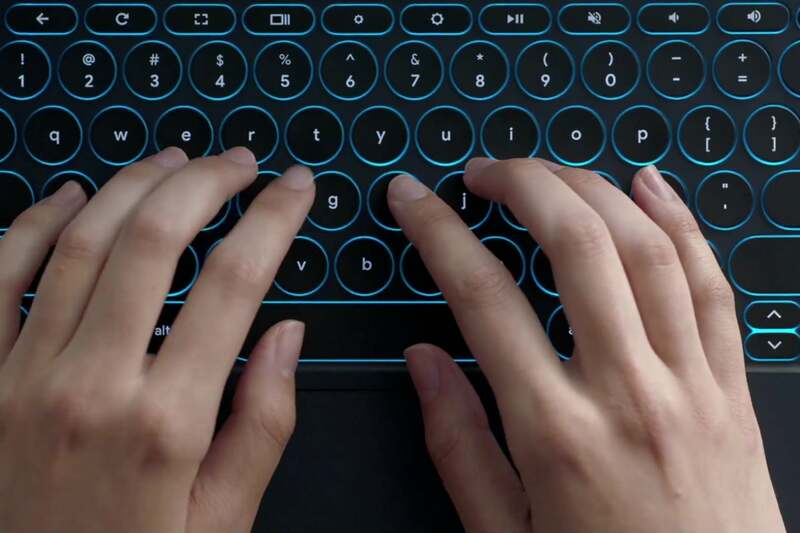 The Pixel Slate Keyboard (more on that below) will cost $199. The Pixelbook Pen (in a new midnight blue color to match the Pixel Slate) will cost $99. 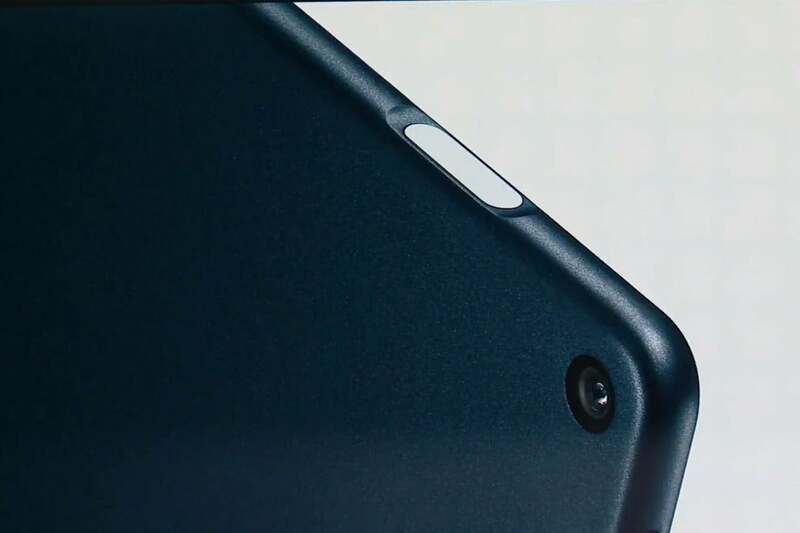 Battery: The 48Wh battery is rated to last 10 hours. In addition, it can fast-charge to get up to two hours of use from 15 minutes of charging. 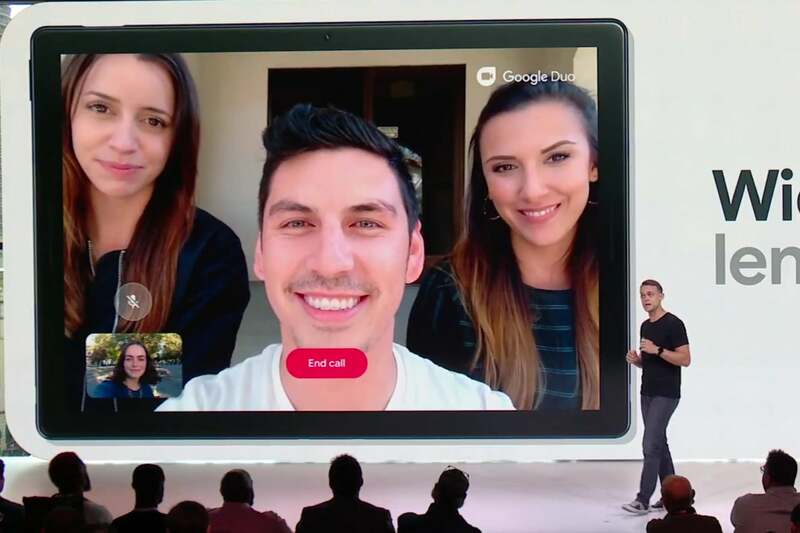 The front camera also features a wide-angle lens so you can fit everyone into the picture for video chats or group selfies.